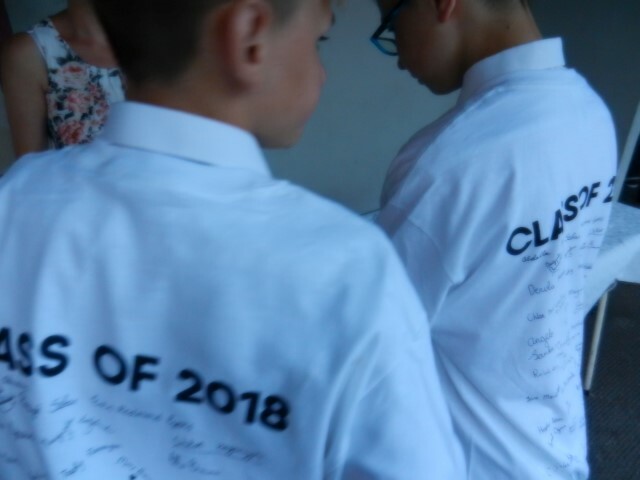 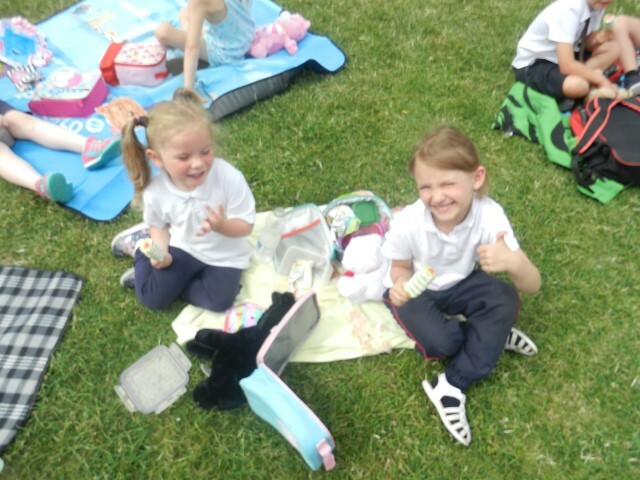 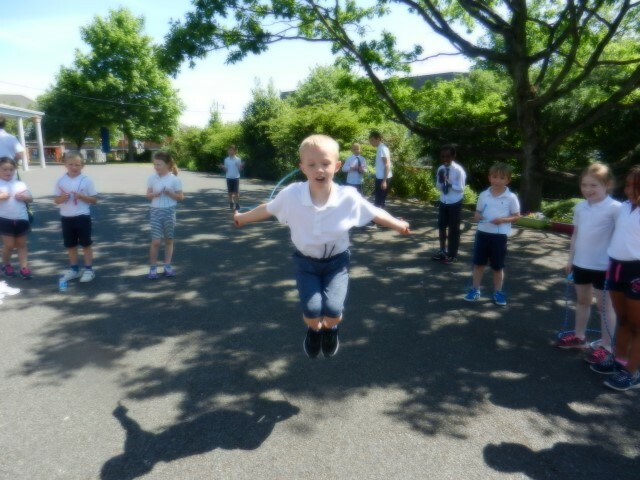 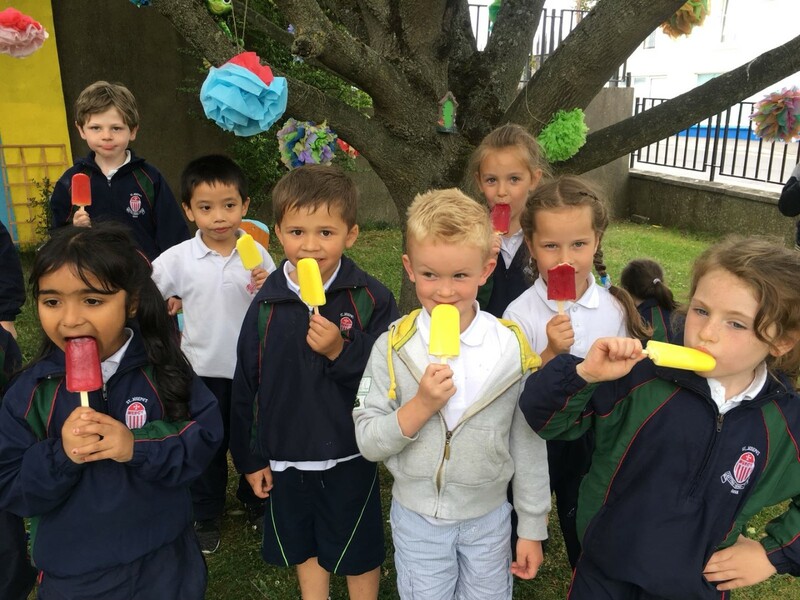 After Sports Day the pupils were ready for some welcome treats which they enjoyed in their very own Fairy Garden. 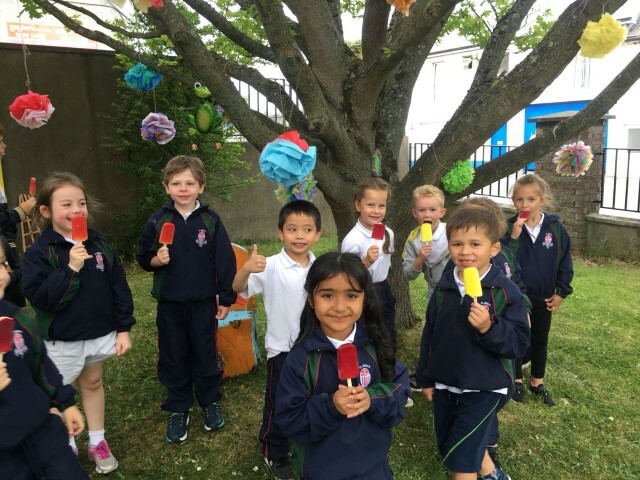 This beautiful garden has recently been developed by our Parents' Association. 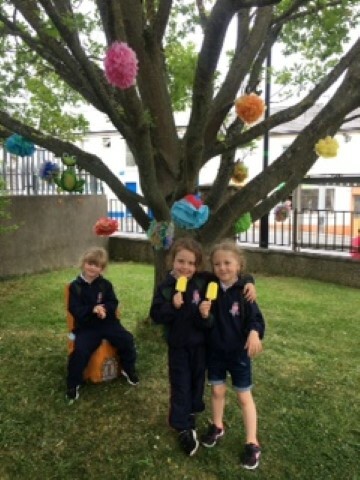 It is a beautiful addition to the front area of the school and classes have really enjoyed spending time there especially during the recent sunny weather.